As the world keeps changing and developing in every possible way, we have a lot of new things to admire. Mixed animal breeds are one of them. Though the internet is full of photo-shopped images of strange creatures, this list is full of absolutely real and amazing animals. What does the future hold, with advances in genetic engineering and cloning? Only time will tell! These beautiful creatures have been described as dog-like, enjoying games of fetch, wagging their tails, and having no fear of water. These cats are extremely expensive. Stronger and more resistant to disease, they were initially thought to be a possible replacement for cattle. A cama is a hybrid of two animals from different worlds — camels from Asia, and llamas from South America. The two species exhibit many differences, but camels and llamas are both came-lids descended from a common ancestor that evolved in North America during the Paleogene period. A boar–pig hybrid, also known as Iron Age pig, is a breeder term for a hybrid between a Eurasian wild boar and a domestic pig. The result of an illicit love affair between a female donkey and a fence-hopping male zebra. Back when global warming was relevant, polar bears started migrating south and mated with Grizzly bears to create...Grolar Bears. Although there are rumors of wild Ligers, as far as we know, they exist only in captivity where they are deliberately bred. 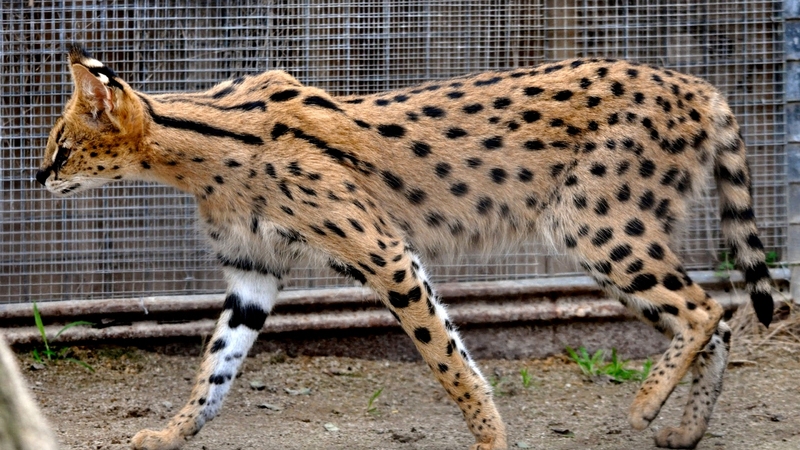 They grow to be very large very quickly, and are the biggest cats in the world. A sheep–goat hybrid (called a geep in popular media or sometimes a shoat) is the hybrid offspring of a sheep and a goat. It’s a dolphin! No, it’s a whale! Wait, no, it’s definitely not a whale, because this strange aquatic mammal is a cross between the bottle-nose dolphin and the false killer whale, a large member of the same family as the orca and dolphin, but from a totally separate genus. 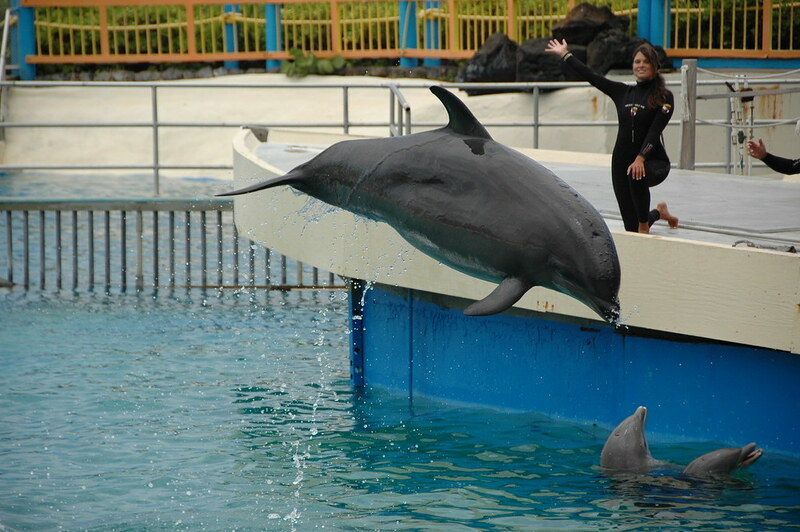 Wholphins are bigger than dolphins, smaller than false killer whales, and, amazingly, have the exact average number of teeth of the two parent animals: Dolphins have 44 teeth, false killer whales have 88 and wohlphins have 66! This animal looks so beautiful and different, wow! 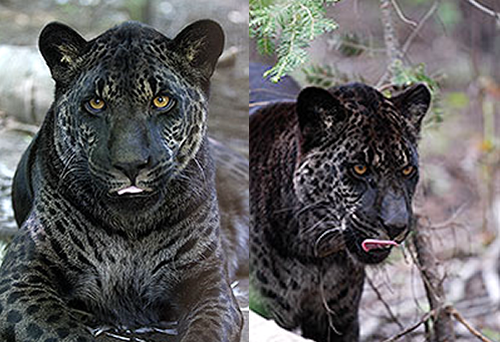 how incredible jaglion, jaguar father and lion mother. 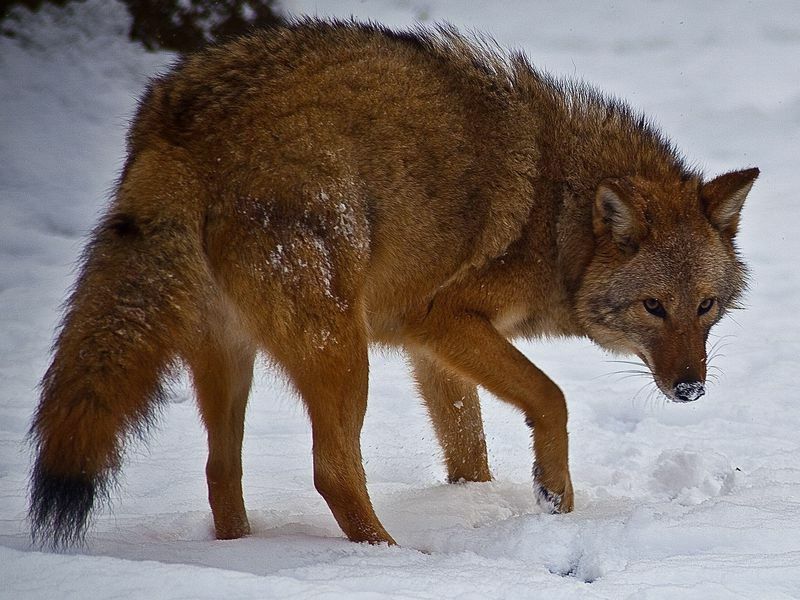 Meet the Coywolf, the eastern coyote, or coywolf, is a mix of coyote, wolf and dog which has spread across eastern North America. 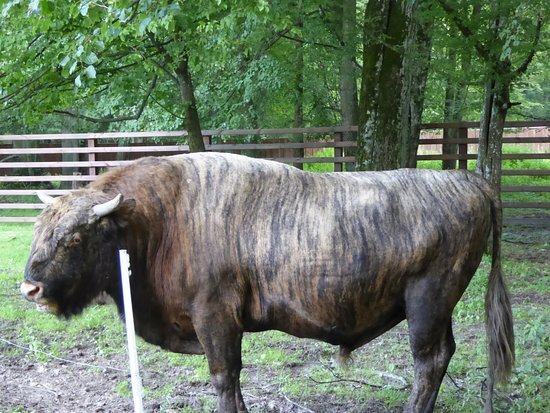 Beefalo is a species cross between Bison (buffalo) and domestic cattle of any breed. Also referred to as Cattalo. 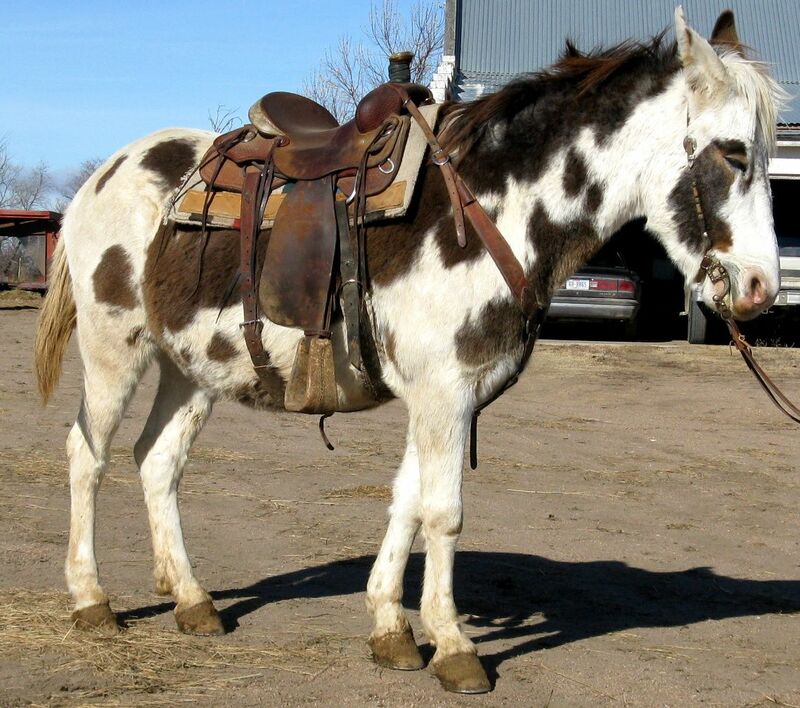 A hinny is a domestic equine hybrid that is the offspring of a male horse and a female donkey. 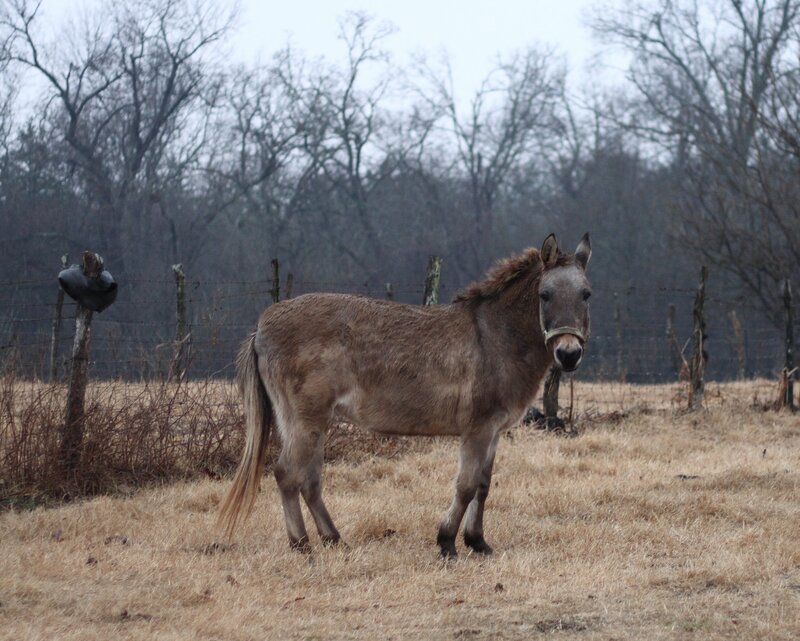 The hinny is distinctive from the mule both in physiology and temperament as a consequence of genomic imprinting. 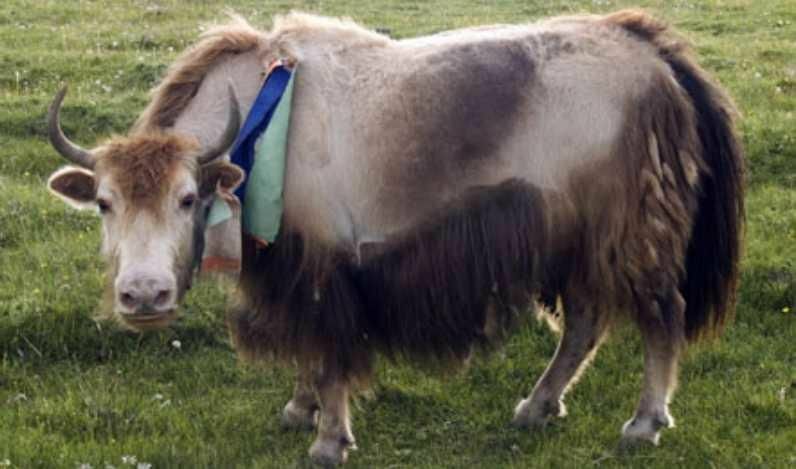 Prized in Tibet and Mongolia for their meat and quantity of milk they produce, they are larger and stronger than both cows and yaks. 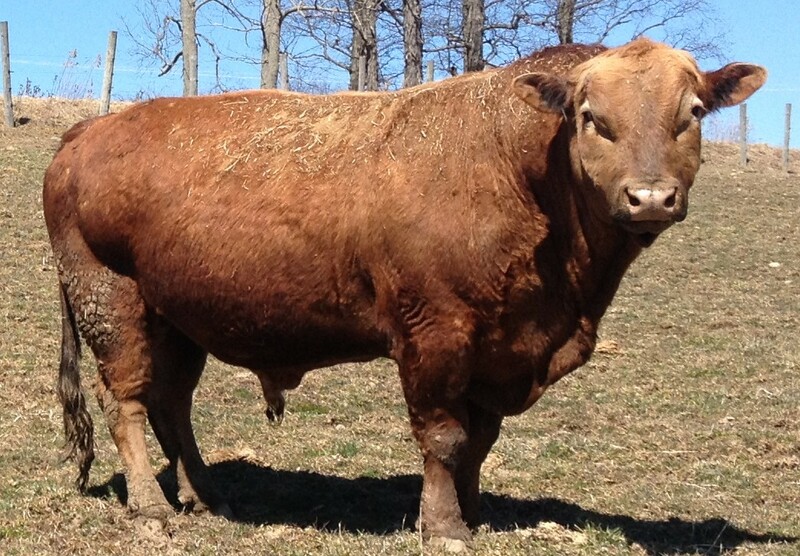 As with the beefalo, however, it’s believed that both animal breeds in the region now have contaminated genes. Did you know that Ligers and Tigons also reproduce? We’ll leave it up to you to figure out what their offspring are called! A Zebroid is the offspring of any cross between a zebra and any other equine: essentially, a zebra hybrid. 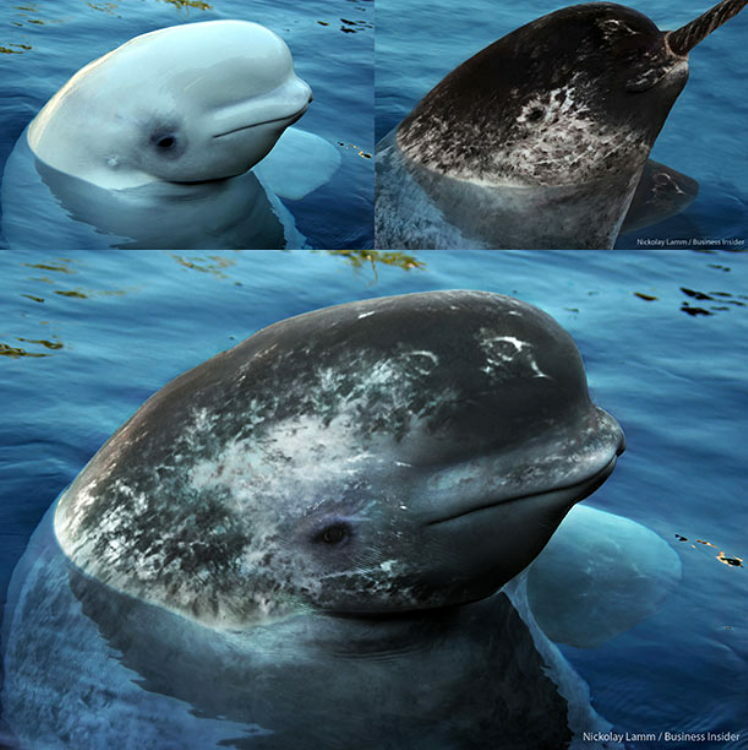 The narluga is a narwhal/beluga whale hybrid and is one of the weirder-looking sea creatures to have made an appearance on the planet.